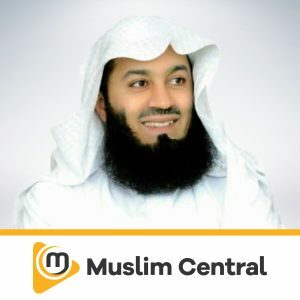 Sheikh Sulaimaan M. Ravat hails from Lenasia, Johannesburg. 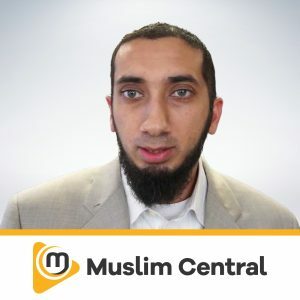 He graduated from the Alim Fadhil course in 2004 and obtained an Honours Degree in Islamic Sciences from the University of Johannesburg in 2008. 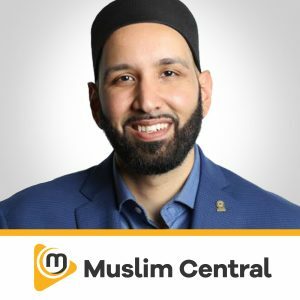 Shiekh is an award winning presenter at Radio Islam International where he has been hosting the breakfast drive-time show Sabaahul Muslim for the last thirteen years and is also the Programs Manager. 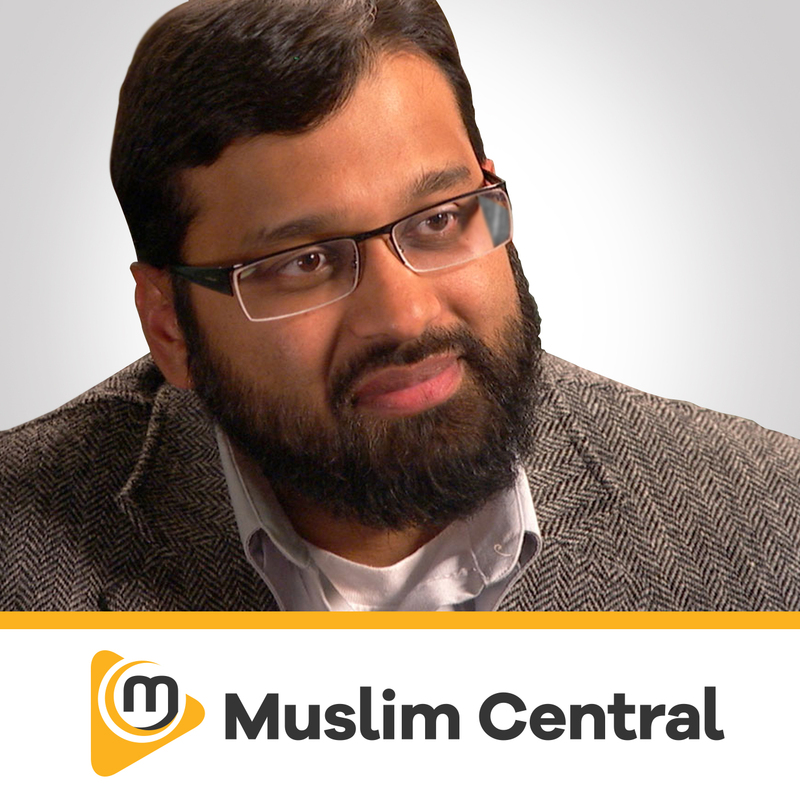 His radio profile led Sheikh to the TV platform where he hosts the popular Sulaimaan Ravat Show weekly on ITV. 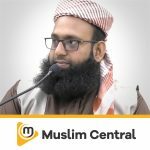 Apart from his role in Muslim media wherein he is now considered a foremost personality for his ability to speak and hosts programs on a broad spectrum of religious, political social and economic issues ,Sheikh is extensively involved in public speaking and has travelled to various parts of the world for this purpose delivering talks at Masjids and conferences. 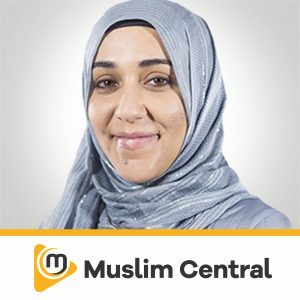 Sheikh is an Executive Committee member of Jamiatul Ulama SA (Council of Muslim Theologians) and serves as the Secretary of the Nurul Islam Centre which hosts one of the largest Masjids in Southern Africa.